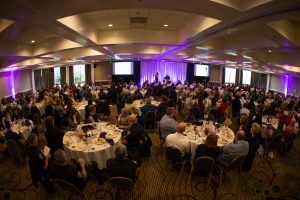 At their annual BIG Brunch, Big Brothers Big Sisters of Southwest Washington (BBBSSWWA) plans to open up the stage for the children they serve to share their experiences and the positive impacts that the mentorship program has had on their lives. 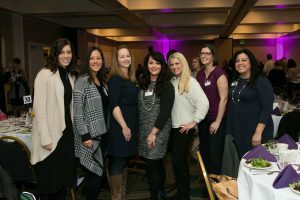 The brunch’s agenda includes time to meet and talk with matches as well as time to hear success stories from adults who graduated from the program. 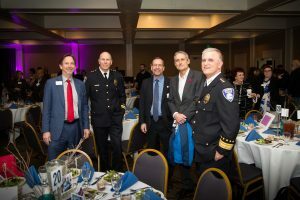 The brunch is set for March 14 at Hotel RL in Olympia and it is an opportunity to learn more about what the Big Brothers Big Sisters programs do for kids and families in the local community. Their work with children from underserved communities helps kids to reach their full potential, academically and beyond. The main way they do that is through one-on-one, professionally monitored mentorship. Adult volunteers, the Bigs, are matched with kids, the Littles, with the goal of providing the Littles with a positive role model and a continuing relationship. This type of mentorship can help the children do better in school, avoid risky behaviors and feel more included socially. The BIG Brunch is also a call to action for community members. A time to come together and further the mission of helping to support children, help them to be more resilient and help them to accomplish their long-term goals. “The biggest reason to attend is because it’s the event that gives you the best snapshot of what we’re doing here locally in the community for hundreds of kids, families and mentors” explains Shahan. 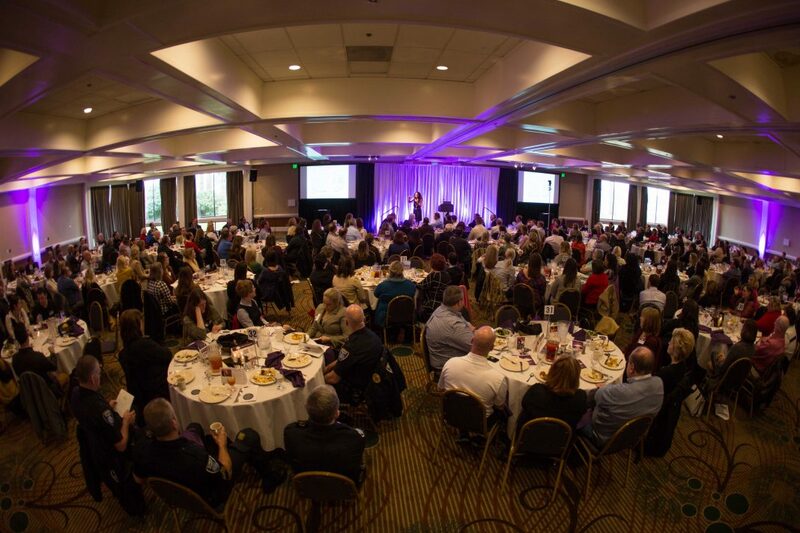 For more information about the BIG Brunch and how to register, visit the Big Brothers Big Sisters of Southwest Washington website.